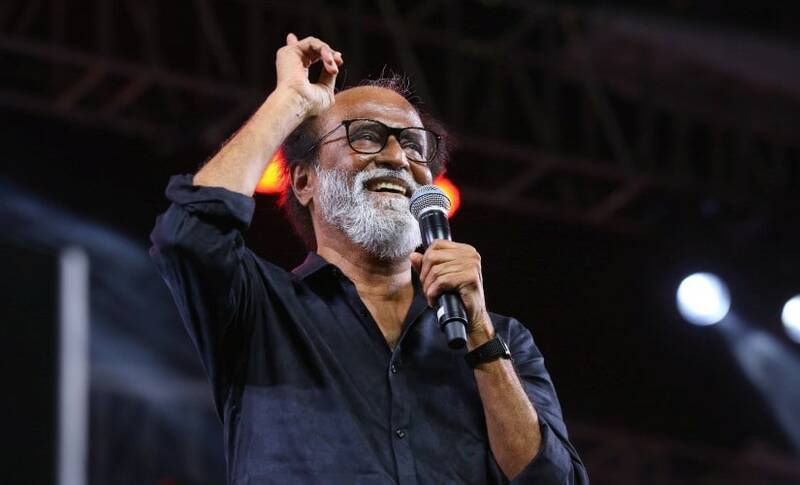 Attempts to stop Rajinikanth's Kaala from releasing in Karnataka are being seen by the Tamil Nadu Films Producers' Council (TFPC) as nothing but an attempt to gain visibility and publicity from certain sections. The TFPC chief, actor-activist Vishal Krishna, said: "I urge the honourable Chief Minister of Karnataka to intervene and sort out the matter. Because what is happening to Kaala can set a very dangerous precedent. "Today these fringe groups are demanding that Rajini Sir's film be stopped. What is there to stop them from doing the same with more films in the future?" As far as speaking up on the Cauvery water issue is concerned Vishal said: "It is my constitutional right to speak about the welfare of my state. 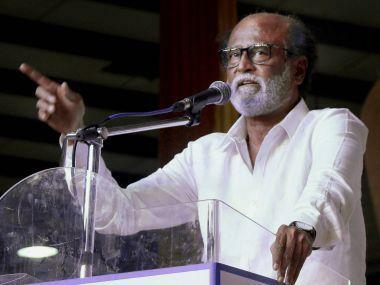 Rajini Sir has said nothing offensive and yet his film is being stopped. "I was far more vocal about the Cauvery issue. I went to Bengaluru and asked for water for Tamil Nadu. 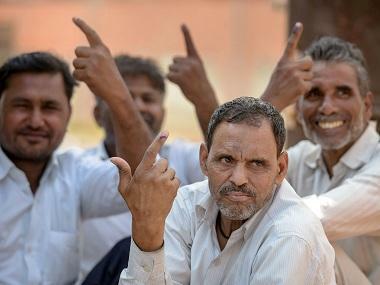 It is my constitutional right to ask for water and their to refuse it." Strangely there was no backlash against Vishal's film. "The Tamil version of my film Irumbu Thirai is running to packed house in Karnataka. They never stopped my film in spite of my vocal stance on the Cauvery issue. "They are obviously choosing the big film with the biggest star for attention." Vishal also questioned Rajinikanth's "political ideology". "What is this spiritual politics that he is propagating? What is the name of his party?" 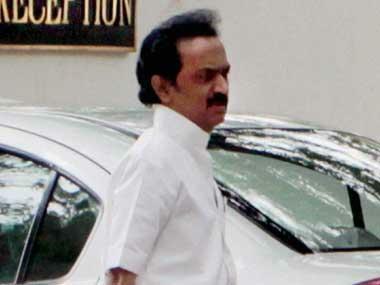 He also took on Kamal Haasan, "For that matter what is Kamal Haasan Sir's political plans are also unclear. Neither of the two stalwarts of our cinema have made their political stance clear." He said: "They are like newcomers entering cinema for the first time. We are waiting to see how they perform."